“It’s really a prayer asking God to bless and cover his people,” Carr says of the mellow congregational plea for divine favor that features Nikki Potts. “So many songs are directed towards the world and the unsaved, but a lot of times believers need encouragement as well.” Carr spent the last three years writing and creating these songs designed to inspire both churchgoers and passive observers alike – in the United States and abroad. For those who appreciate the traditional old school experience, Carr delivers a handful of numbers like “We Cannot Be Silent (Psalm 34)” – which opens with veteran artist Lorraine Stancil-Lawson’s meteoric soprano dancing over a simmering organ. He challenges her to take it to “the valley,” where she shows off her deep contralto notes, and then commands her to take it back to the mountain top where she hits a crystal-shattering note before the ensemble launches into a harmonious refrain of “I will bless the Lord at all times.” The organ squeals on the riveting hand clapper “Amen” (dedicated to the late queen of gospel, Albertina Walker) and the soul-stirring, “Between Here and There” that showcases the dynamic Kathy Taylor on the vamp. For those who love the praise and worship genre, Carr brings that into the house too with such soaring ballads as “There Is A Sound” featuring Yvette Williams; “Praise and Worship” featuring Nikitta Foxx and “Touched By The Fountain of Grace” featuring Troy Bright – all which, in true Carr form, possess the pomp, majesty and classical ceremony of light opera. After graduating from the University of Hartford circa 1986 with a degree in music, Carr moved to Los Angeles and became the music director and pianist for the late Rev. James Cleveland. By 1991, his group, The Kurt Carr Singers, had recorded its debut CD and became one of the biggest names in gospel music a decade later. In the time since, Carr and his singers have delivered unforgettable songs like “In the Sanctuary” and “God Blocked It” that have become radio staples and songs sung by local choirs and church praise teams around the globe. 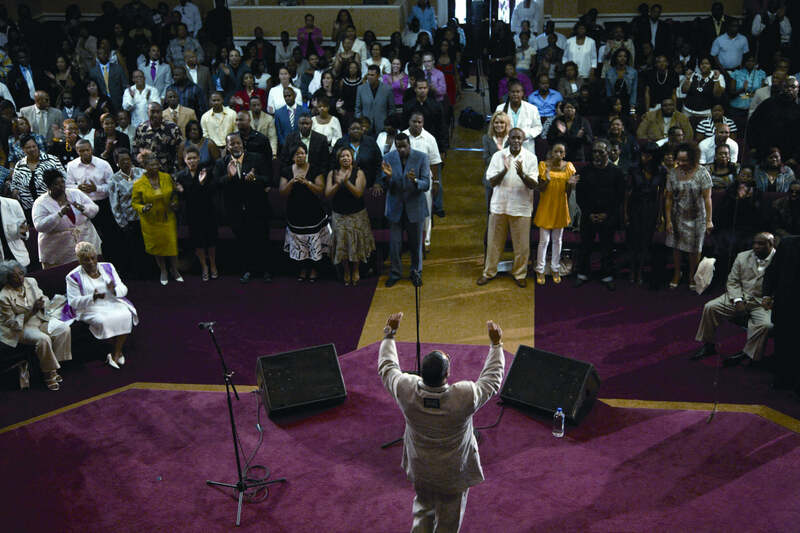 New York, NY – January 11, 2013 – The new year is off to a bright start for Gospel artist Kurt Carr, who will release his 7th CD project – the double disc BLESS THIS HOUSE – on January 22. 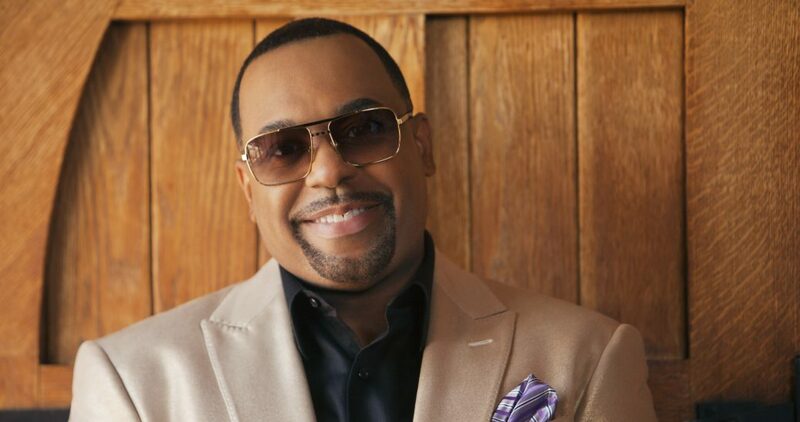 The weekend prior to the CD release, Carr will be celebrated in Nashville as he receives the James Cleveland Lifetime Achievement Award at the 28th Annual Stellar Awards. This is an especially humbling honor for Carr, who received his break in Gospel music when Cleveland hired him as a keyboard player. 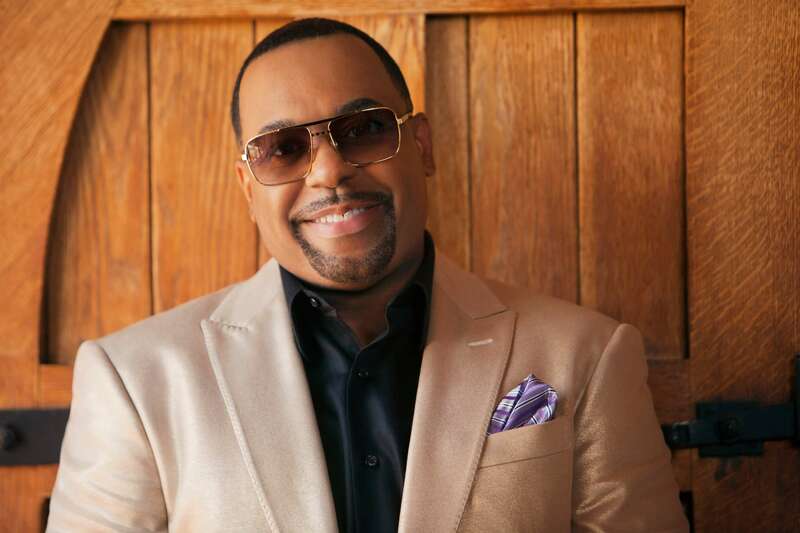 The day prior to the Stellar Awards, Carr will be honored at the BMI Trailblazer’s Luncheon, which annually salutes premier Gospel artists in an afternoon of stirring tributes. A Musical Evening with Kurt Carr will be presented on Sunday, January 20 at Cathedral of Praise Church of God In Christ in Nashville. Attendees will be treated to a one-of-a-kind evening with Carr, who will provide an exclusive BLESS THIS HOUSE experience. 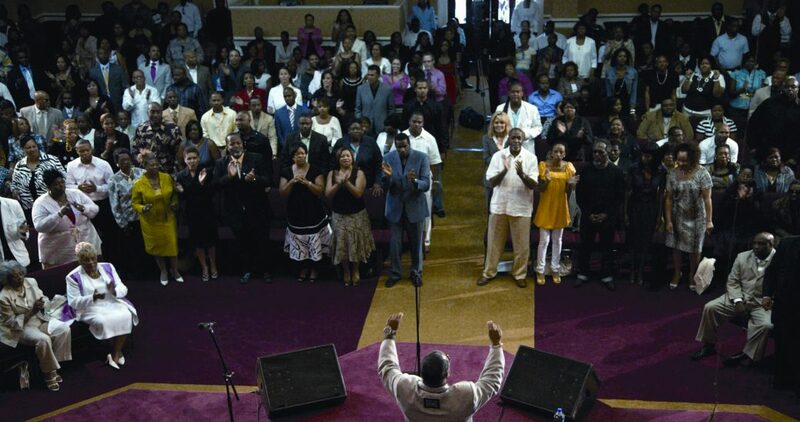 “We are always interested in involving ourselves in areas that will uplift and empower people through the Word of God,” said Bishop Jerry L. Maynard, Senior Pastor of Cathedral of Praise church. 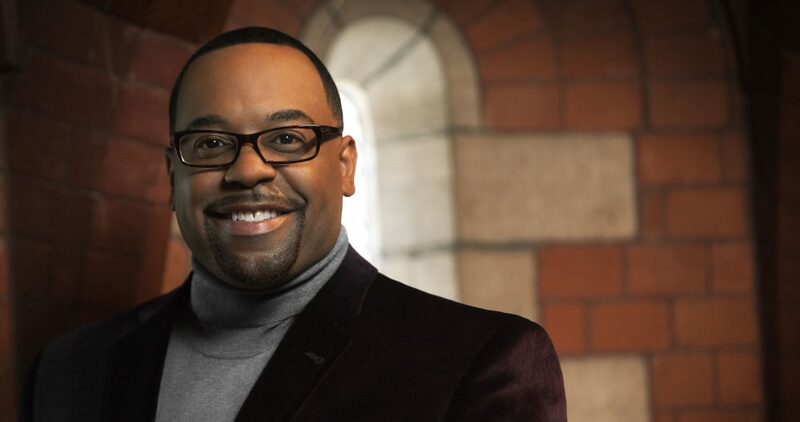 “I believe we will be uplifted through the music of Kurt Carr and inspired by his style of praise and worship, which has drawn thousands to a closer relationship with Christ.” After leaving Nashville, Carr will make promotional stops in Atlanta, New York, Philadelphia and Chicago. The first single, “I’ve Seen Him Do It,” was selected by Gospel music fans. 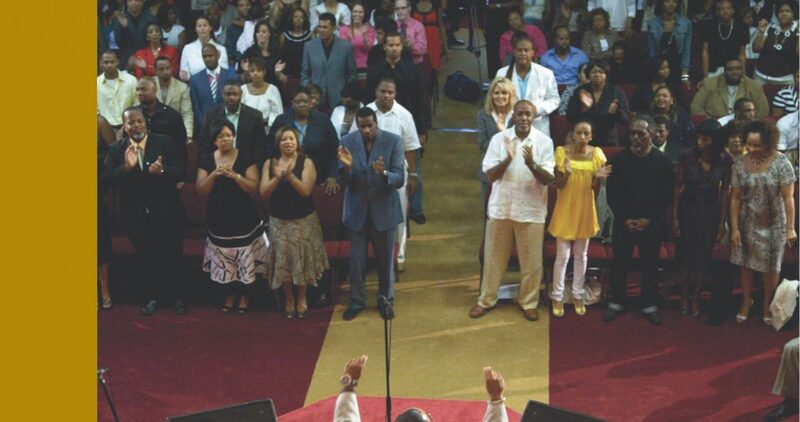 Last Fall, Verity Gospel Music Group ran a poll across a variety of websites so that fans could choose either “I’ve Seen Him Do It” or “Bless This House” as the first single. “I think this song will touch and inspire believers everywhere because every believer has seen God do miraculous things,” says Carr. Open this link to hear “I’ve Seen Him Do It” → http://youtu.be/MYuEjAWdw8g. 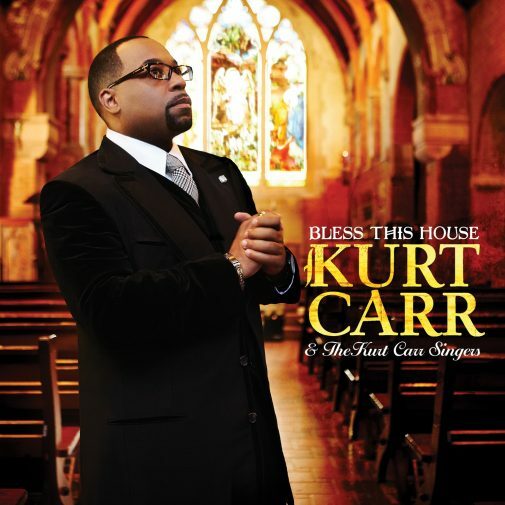 BLESS THIS HOUSE also features soaring praise and worship ballads such as “There Is A Sound” featuring Yvette Williams; “Praise and Worship” featuring Nikitta Foxx and “Touched By The Fountain of Grace” featuring Troy Bright – all which, in true Carr form, possess the pomp, majesty and classical ceremony of light opera. 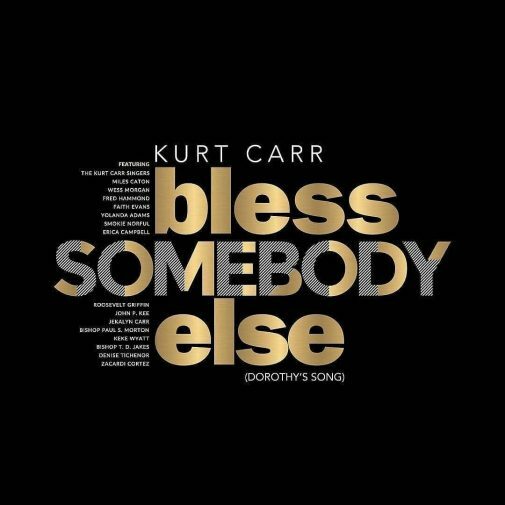 Over the last 20 years, Kurt Carr’s songs have become Sunday morning staples. Such modern day hymns as “In the Sanctuary,” “The Presence of the Lord Is Here,” “For Every Mountain,” “God Blocked It,” and “Peace and Favor Rest on Us” are standards in Gospel music. 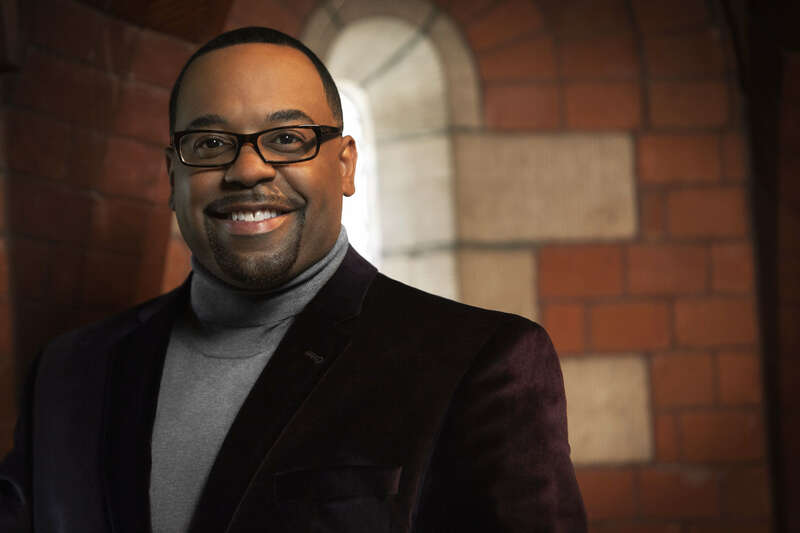 After graduating from college and experiencing several mentorships with Gospel greats Richard Smallwood and Reverend James Cleveland, Carr put together his own ensemble, The Kurt Carr Singers, and released his debut album Together in 1991. Songs from his debut, such as “Holy, Holy, Holy” reflect Carr’s unique ability to amalgamate classical and Gospel sounds effortlessly. Carr says his new project, BLESS THIS HOUSE, builds upon his masterful work of the past, and is a continuum of who he is. BLESS THIS HOUSE will be in stores January 22, 2013. 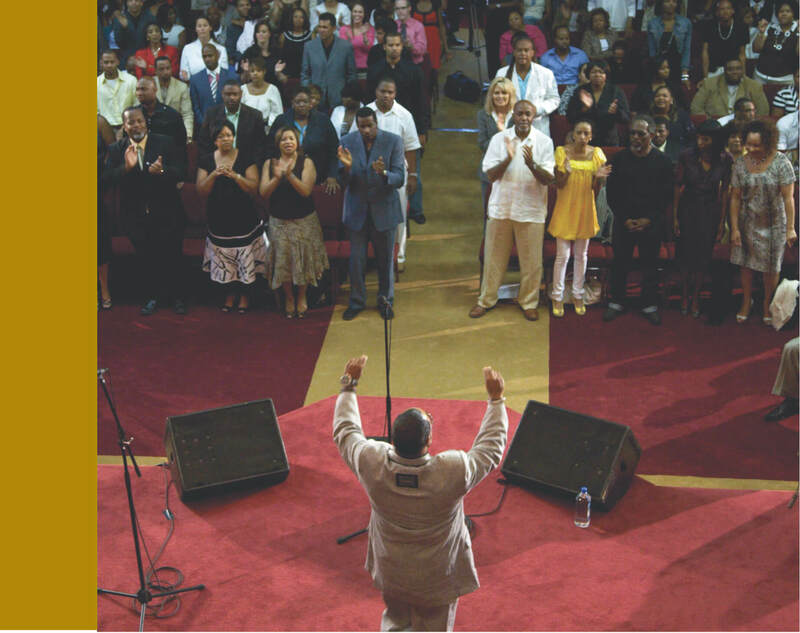 New York, NY – September 11, 2008 – Internationally renowned and celebrated, Kurt Carr is one of the brightest jewels in the crown of Gospel music. He has penned numerous #1 songs, including the ubiquitous “In the Sanctuary” – which has been translated into nine different languages, re-recorded by 20 different acts and is a Sunday morning favorite at churches around the globe. 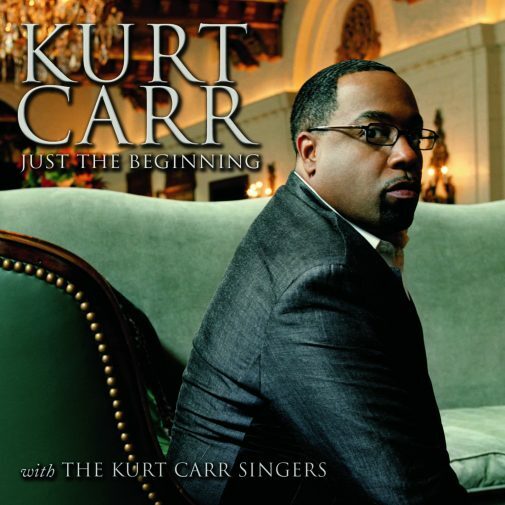 Since his 2005 release “One Church,” Carr has helmed numerous projects including “I Never Lost My Praise,” the critically acclaimed “comeback” CD for the legendary Tramaine Hawkins; and Bishop Paul Morton’s powerful “Still Standing.” On October 28, with the release of his 7th CD JUST THE BEGINNING, Kurt Carr & The Kurt Carr singers reunite to deliver a powerful opus of good ‘ole church music with Carr’s trademark cross-generational, cross-cultural appeal. JUST THE BEGINNING offers Carr’s unique brand of Sunday-morning liturgies and soaring choir-friendly melodies. The first single “Peace & Favor Rest On Us” is a clarion call that points listeners to the essence of life in Christ. The song is destined to be an enduring classic. Another high energy track is “Don’t Let Your Light Go Out,” which is preceded by a musical treat from 89-year-old Narcissus Hinton-Brown, a traditional soloist from Carr’s hometown in Hartford, Connecticut and one of his mentors. “As a kid, she was a star soloist at my church,” says Carr. I didn’t start going to church until I was 15 and God used people like Narcissus to inspire me in my musical journey. I just always wanted to do something special for her because she never received great national acclaim, yet she remained steadfast and faithful to her calling. “This CD represents the beginnings of many new horizons for me,” says Carr. “New adventures, new business relationships, I’m excited about what the Lord has in store.